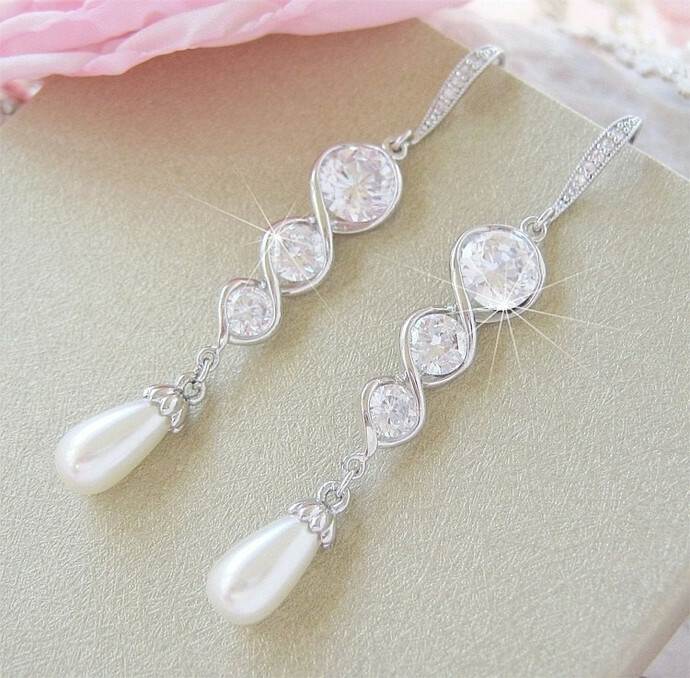 These stunning bridal earrings feature a unique long braided graduated crystal open setting finished with a beautiful glass pearl drop with a fancy cap. 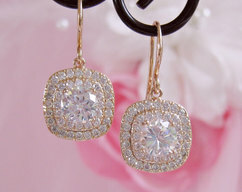 Perfect earrings for a sleek and elegant look. 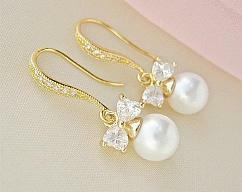 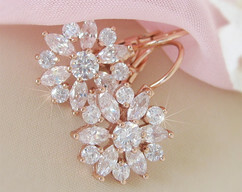 This earring is available with an all crystal option as well. 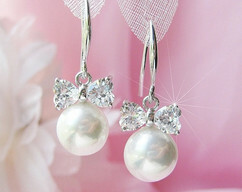 If you are looking for a feminine unique earring that looks sleek and polished, you've found them!